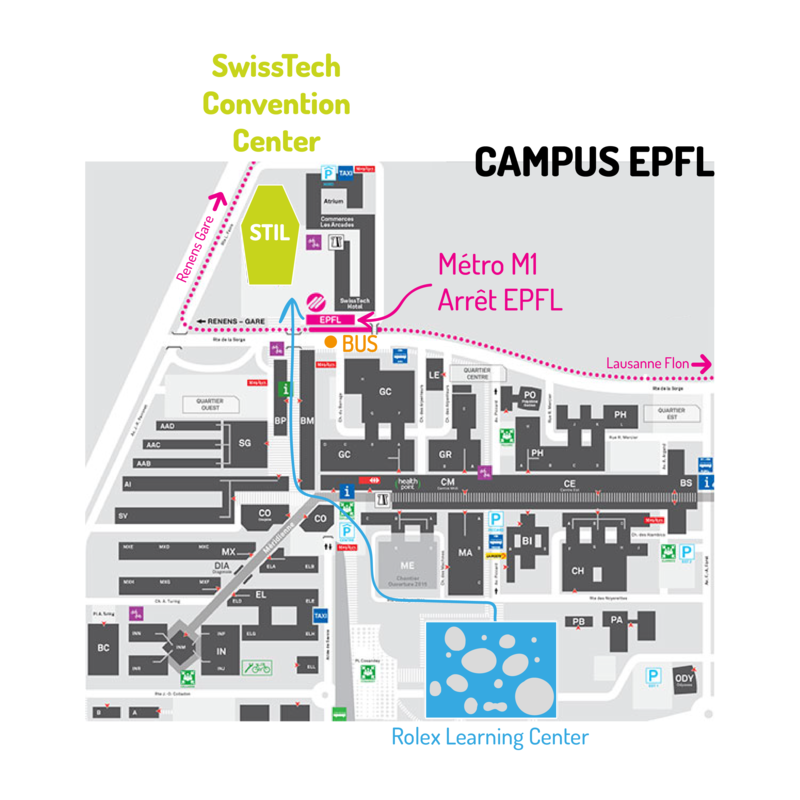 METRO – SwissTech Convention Center is a minute away from EPFL metro station from M1 line. BUS – You can also ride the buses MBC 701, MBC 705 and TL31 and stop at EPFL bus station. All our conferences are free and everyone can attend. You’ll find the detailed program on the page “conferences” on our website. Registration to a conference is not mandatory but recommended. In order to ensure comfort for all, we kindly ask you to be on time for any conference you attend to. Exhibitors are here to share with you, do not hesitate to speak with them and ask them something you want to know. You will find the complete list of our exhibitors under the page “Exhibitors” on our website. Free brochure with general informations are available at the welcome desk. It is possible that some last minute modifications appeared since when we printed it. Please refere to the screens inside or to the informations on this website that are up to date. You can also access to the complete program of the event on the mobile application planify. Click here to download Planify!